Vigils were held for Southern California people who were killed in the mass shooting in Las Vegas that happened during a country concert. LAS VEGAS (KABC) -- Dozens of Southern California residents were injured and killed in the deadly mass shooting at a concert near the Mandalay Bay Resort and Casino in Las Vegas. Hannah Ahlers: Hannah Ahlers, 35, a Beaumont resident, was shot in the head, according to witnesses. She is survived by three children. Hannah Ahlers, a mother of three and Beaumont resident. Carrie Barnette: Carrie Barnette, 34, was a cast member at Disney California Adventure. A relative told The Arizona Republic newspaper that Barnette bought a home in Riverside last year and worked at a cafe at California Adventure. "A senseless, horrific, act, and a terrible loss for so many. We mourn a wonderful member of the Disney family: Carrie Barnette. Tragic," Disney CEO Robert Iger tweeted. A friend remembers Carrie Barnette, a longtime Disney employee who was killed in the Las Vegas shooting as "just beautiful inside and out." Candice Bowers Candice Bowers, of Garden Grove, is a mother of two and recently adopted her 2-year-old niece. A GoFundMe page was created to help her family. Sandy Casey: Sandy Casey taught at Manhattan Beach Middle School for the past nine years. A special education teacher with the Manhattan Beach Unified School District and a Manhattan Beach police employee were killed in the mass shooting. Andrea Castilla: Andrea Castilla, of Orange, was celebrating her 28th birthday in Las Vegas during the festival. She was holding hands with her sister when the shots were fired, according to a GoFundMe page. A GoFundMe page was created to help pay for her funeral expenses and memorial service. Austin Davis: Austin Davis, of Corona, was attending the concert with friends. 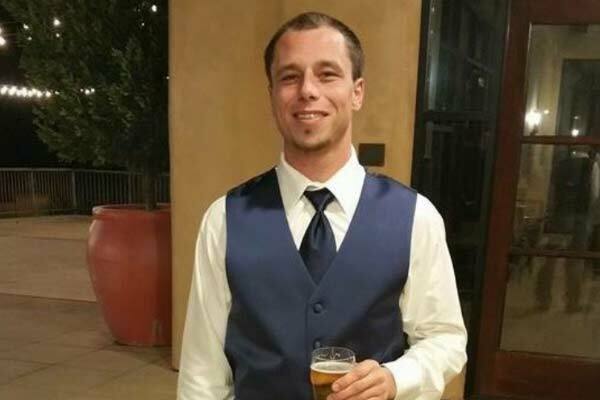 A GoFundMe page was created to help the family of Austin Davis, who is from Corona. Austin Davis is seen in an undated photo from a GoFundMe account set up by his friend. Tom Day Jr. Tom Day Jr., a 54-year-old man of Riverside. Tom Day Jr., 54, of Riverside. Christiana Duarte: Christiana Duarte, an employee of the Los Angeles Kings hockey team, was reported missing after the shooting. Officials confirmed she died in the massacre. The team tweeted from its official twitter account on Monday, urging people to call with any information on Duarte. One of the friends Duarte was with at the concert was shot in the face and was being treated at a local hospital, Laird said. The Los Angeles Kings on Thursday evening will honor the victims of the Las Vegas mass shooting, one of whom was a 22-year-old employee of the pro hockey organization. Brian Fraser: Brian Fraser, of La Palma, leaves behind his wife, four children and parents. The 39-year-old was closer to the front of the stage to watch Jason Aldean when he was fatally shot, according to a GoFundMe page set up for him. Just two months ago, Fraser officiated his son's wedding. "Dedicated, loving, caring, just the best person you can ever be in the whole world and that's what he embodied and that's what he wants from us," his son said. 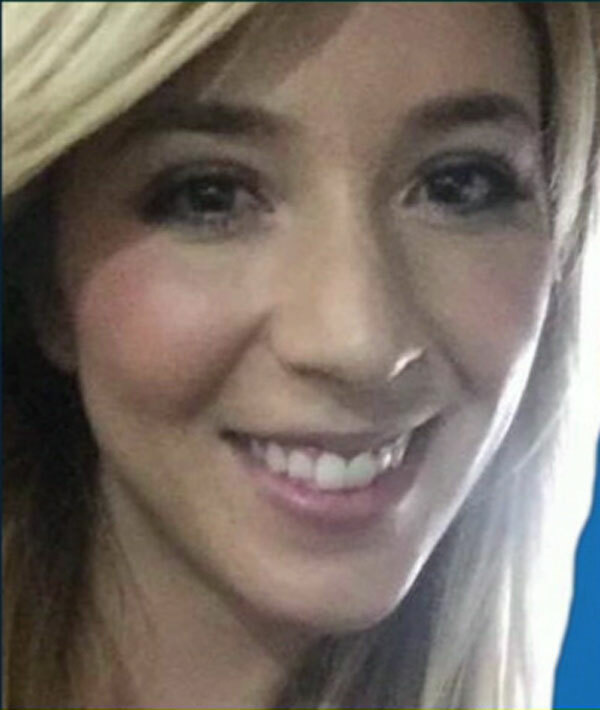 Keri Galvan: Keri Galvan, of Thousand Oaks, was a wife and mother of three. A GoFundMe page was set up for her to pay for funeral expenses. Dana Gardner: Dana Gardner, a 52-year-old Grand Terrace resident, worked for San Bernardino County. She is survived by three children: Anthony, Ryan and Kayla. Kayla was with her mother at the time of the shooting but was not injured. Angela Gomez: Angela Gomez was a Riverside Polytechnic High School graduate. According to a friend, Angie was attending Riverside City College and wanted to become a nurse. A GoFundMe has been set up for her family. "Angie was a fun-loving, sweet young lady with a great sense of humor. Angie was always seen with a smile on her face whenever she was on campus. Angie loved the stage and participated for many years with Riverside Children's Theater. She was involved in choir, both in middle and high school. She also participated in the Riverside Poly Puente Program and served as a Poly Cheerleader. Angie was hard-working and challenged herself academically with honors and Advanced Placement coursework. She went on to attend classes at Riverside Community College after high school graduation. 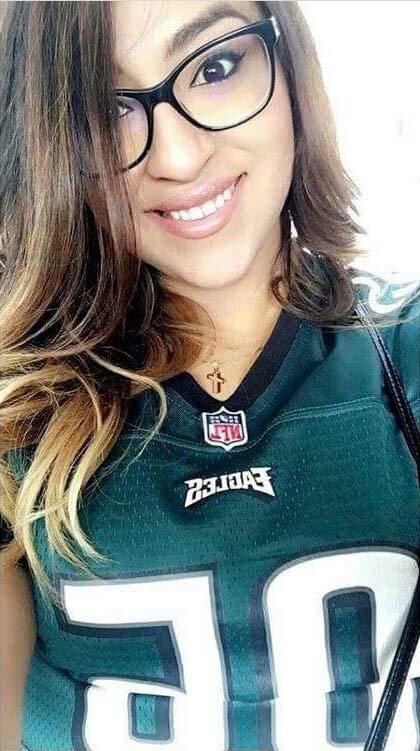 Angie was a loyal friend who loved her family and will be forever missed by all those who knew her," Lupe Avila of Riverside Poly High School said in a statement. Chris Hazencomb: Chris Hazencomb, 44, of Camarillo, was a big sports fan. His mother said he was taken off a ventilator Monday morning. Hazencomb was struck in the head while shielding his best friend's wife from bullets, his mother said. 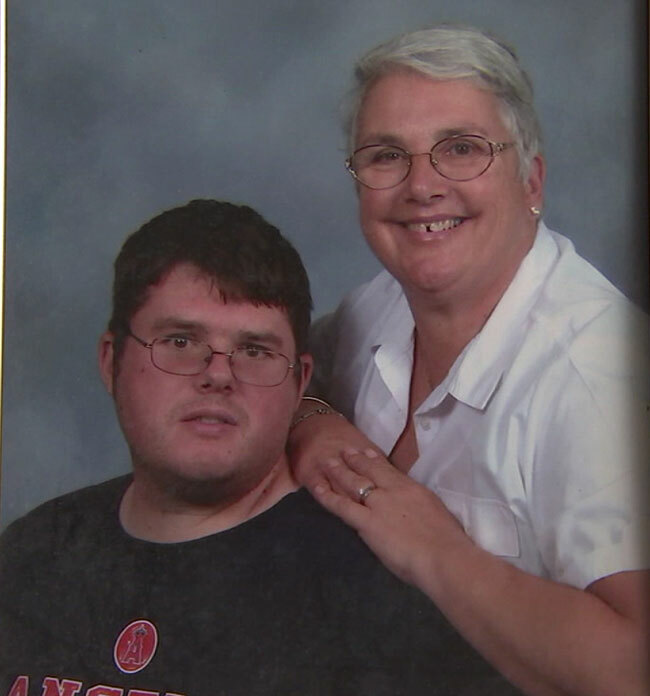 Hazencomb loved football and followed the Los Angeles Rams, his mother said. He was a graduate of Thousand Oaks High School. 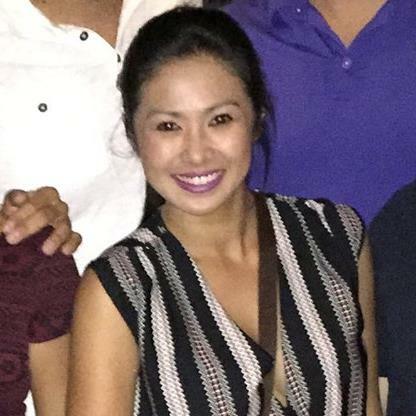 Nicol Kimura: Nicol Kimura, of Placentia, was with a group of friends during the Route 91 Harvest Festival, when they were separated once the gunfire started. A close friend started a GoFundMe account for her. 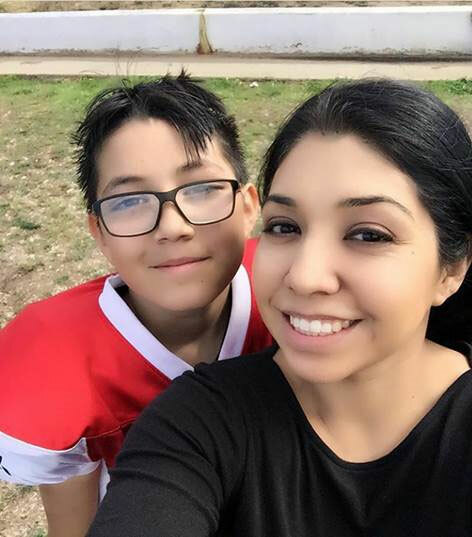 The money will be donated to her mother and father, who will have to travel to Las Vegas to get Nicol and bring her back home for a memorial service, according to the page. 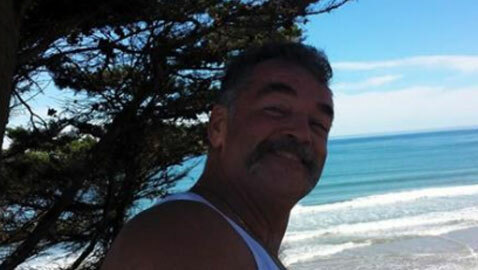 Victor Link: Victor Link, a loan processor from San Clemente, was shot during the festival. His family said he was enjoying the concert with his fiance when the shooting started. His family didn't find out he was killed until the next morning. He leaves behind a 24-year-old son, his fiance and family members. San Clemente resident Victor Link was a loan processor. Patricia Mestas: Patricia Mestas, 67, of Menifee Lakes, was at the concert with her friend Kim Gervais and her son. Gervais was also shot during the massacre. A GoFundMe account was also set up for Mestas. 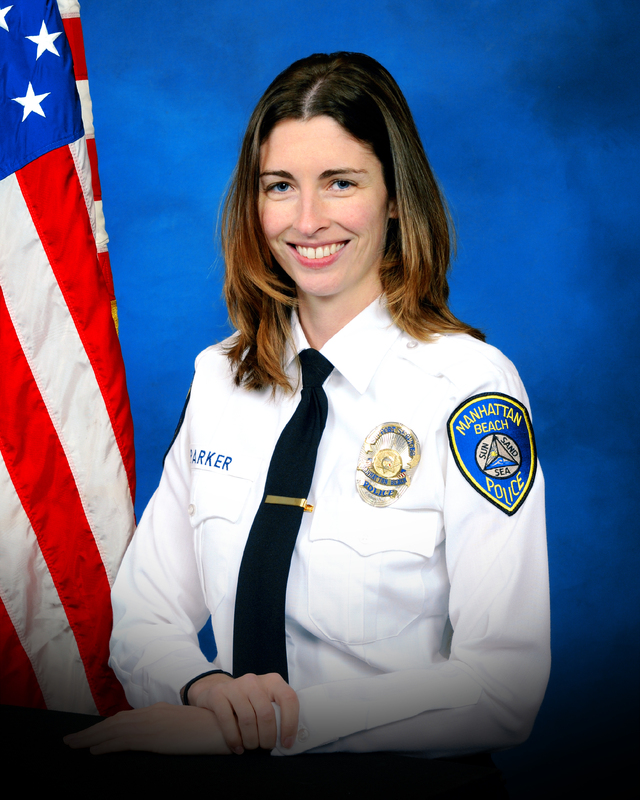 Rachael Parker: Rachael Parker, 33, was a Manhattan Beach police records technician. She was employed by the Manhattan Beach Police Department for 10 years. 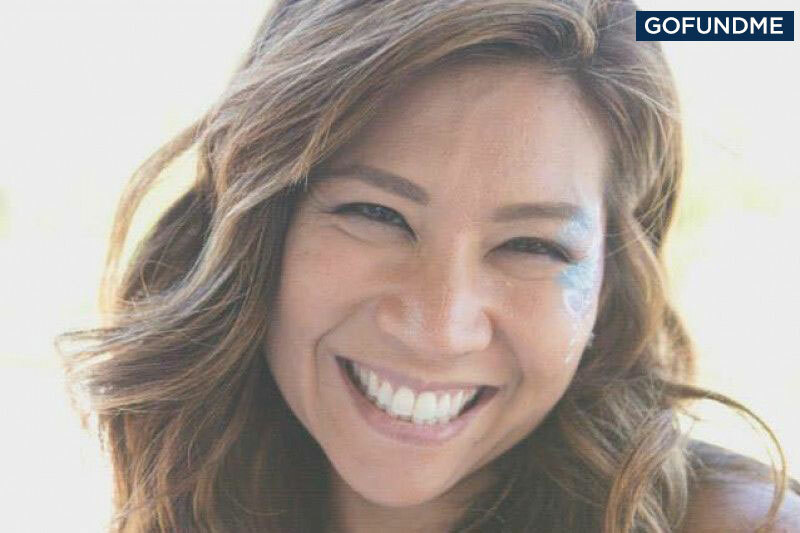 Jennifer Parks: Jennifer Parks was a teacher at Anaverde Hills School in Palmdale, part of the Westside Union School District. She is survived by her husband, Bobby, and her young children, Bryce and Leah, parents, brothers and their families. A GoFundMe has been set up to raise money for the family. Parents and teachers are mourning the loss of Jennifer Parks, an Anaverde Hills teacher killed in the Las Vegas mass shooting. Lisa Patterson: Lisa Patterson dedicated a lot of her time to the Palos Verdes Girls Softball League. The league's board asked for prayers for her husband. A GoFundMe has been set up to raise money for the family. "Please keep Bob and his family in your thoughts during this incredibly difficult time. Lisa will be forever missed by our entire softball family." 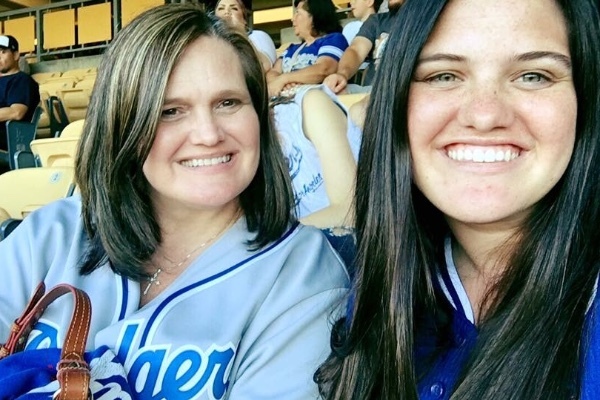 A softball community is reeling after the loss of a woman whose family dedicated their time, talents, and passion to the game in Palos Verdes Estates. John Phippen: John Phippen was described as a "once-in-a-lifetime friend" by those who knew him. The father of six lived in Canyon Country and was attending the country music festival with his son, Travis, who was injured and is being treated at a Las Vegas hospital. 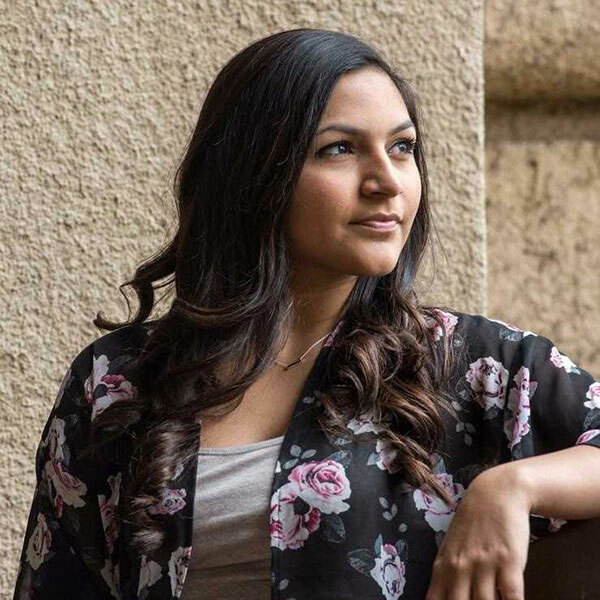 Melissa Ramirez: Melissa Ramirez, from the Littlerock area, graduated from CSU Bakersfield in 2014 with a bachelor's degree in business administration. "We are terribly saddened to learn that we lost a member of our CSUB family in this senseless act of violence. Our entire CSUB campus community is heartbroken, and we send our deepest sympathies to Melissa Ramirez's family and friends." Flags at CSUB were lowered on Monday, Oct. 2, and were set to remain lowered in Ramirez's honor and for other victims through sunset on Friday, Oct. 6. A GoFundMe has been set up to raise money for the family. Melissa Ramirez is seen in an undated photo. She graduated from California State University, Bakersfield in 2014. Jordyn Rivera: Jordyn Rivera just turned 21 in July. She had enrolled at Cal State San Bernardino College. A GoFundMe has been set up to raise money for the family. Rocio Guillen Rocha: Rocio Guillen Rocha was a beloved mother of four and a longtime cast member at Disneyland who lived in Anaheim. She is survived by her children, ages 18, 13, 16 months and 1 month. A GoFundMe has been started to support her family. Chris Roybal: Chris Roybal, a 28-year-old Afghanistan War veteran, was shot in the chest and died, according to witnesses. The Corona resident was celebrating his birthday in Las Vegas. A United States military veteran who survived war in the Middle East lost his life in Las Vegas Sunday after he was struck by gunfire at a country music festival at the Mandalay Bay Resort and Casino. Susan Smith: Susan Smith, 53, was a mother, wife and neighbor. She worked at five elementary schools during her 16 years at Simi Valley Unified School District. She worked for three years at Vista Fundamental Elementary School as an office manager. "She just was the sweetest," said Shanon Clesnick of Simi Valley. "No matter what, no matter the time of day, she was always eager to help." 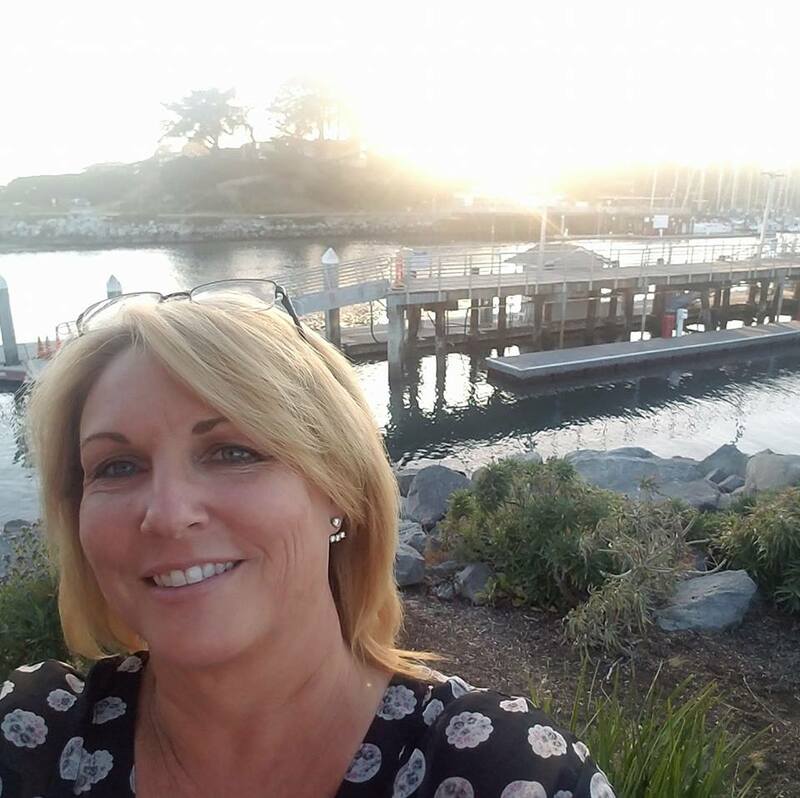 A Simi Valley community is mourning the killing of 53-year-old Susan Smith, a beloved school employee, mother, wife and neighbor. Derrick "Bo" Taylor: Bo (Derrick) Taylor was of Oxnard in Ventura County. He was a lieutenant with the California Department of Corrections and Rehabilitation who also worked with the inmate firefighters. He attended the Route 91 Harvest Festival with his girlfriend, Denise Cohen, who was also killed. Friends and neighbors remember Oxnard man Derrick 'Bo' Taylor and his girlfriend, both killed in the Las Vegas shooting. Michelle Vo: Michelle Vo worked for New York Life in Pasadena. The company confirmed her death and released a statement, saying they were "saddened by the terrible tragedy." "...Our grief is deepened by knowing that a member of the New York Life family, Michelle Vo, an agent in our Greater Pasadena office, was among those killed. 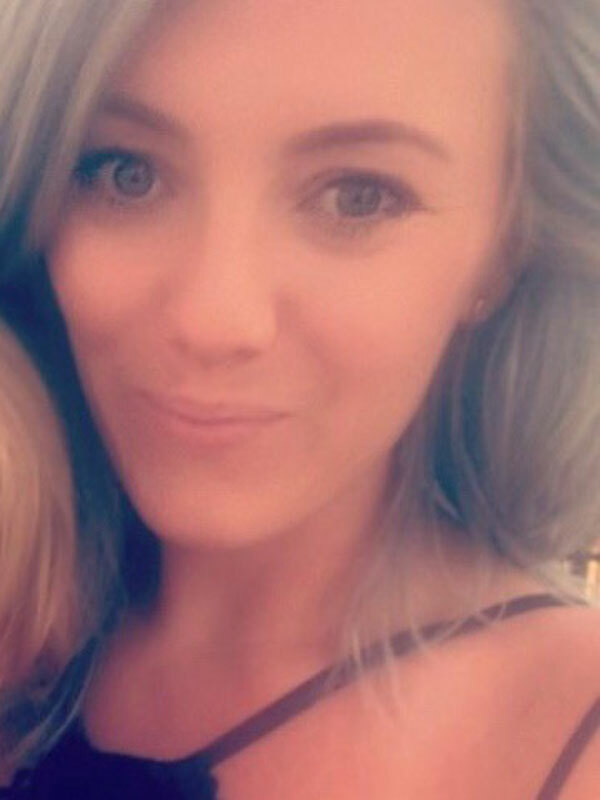 During this terrible time, our thoughts and prayers go out to her family and loved ones." LAPD: According to the LAPD's Foothill Division, one of their officers was attending the Route 91 Harvest Festival across the street from the resort on the Las Vegas Strip when shots rang out, causing panicked concertgoers to flee from the outdoor venue. The female LAPD officer, who was attending the concert with friends, was shot in the knee. She is in stable condition, police said. Los Angeles County Sheriff's Department: An LASD sergeant was shot but was in stable condition as he awaited surgery, according to Sheriff Jim McDonnell. A female deputy was also shot. McDonnell said she was in critical condition but was now stabilized. There were 131 LASD employees at the festival at the time of the shooting. Los Angeles County Sheriff Jim McDonnell gives updates on members of his department who were injured in the mass shooting in Las Vegas. Two Los Angeles Fire Department firefighters: The Los Angeles Fire Department said two of its firefighters were struck by gunfire. Their wounds were not life-threatening. They were part of a group of at least seven off-duty LAFD members at the concert, officials said. An Orange County Sheriff's Department deputy: The Orange County Sheriff's Department said Deputy Joseph Owen, a 29-year-old assigned to Yorba Linda, was injured in the shooting. His wound was described as not life-threatening. The department also confirmed that two family members of other department personnel were injured by gunfire. Their injuries were also described as not life-threatening. A Newport Beach off-duty officer and Newport Beach city employee: A Newport Beach city employee and off-duty officer were also injured. Details on their injuries were not immediately available, but officials said they were expected to be OK.
An Ontario Police Department officer: Ontario Police Department Officer Michael Gracia , 24, and his fiancee were hurt. He was listed in critical but stable condition, and his fiancee suffered injuries that were not life-threatening. A San Bernardino County Sheriff's Department: A deputy with the San Bernardino County Sheriff's Department was also struck by gunfire, the department confirmed. Echo Park: Cathy Gooden, of Echo Park, came to Las Vegas to babysit her grandson while her daughter and son-in-law attended the Route 91 Harvest Festival. Gooden is also a fan of country music and switched places with her daughter to attend the concert on Sunday. She was shot in the chaos. "Started to see just the worst things you could think of, people falling, bullets hitting the ground, I just had to start running and just get out of there and hope that they were OK," Niguel Martinez said. Martinez said Gooden has a bullet in her arm that didn't exit and she's breathing on her own. 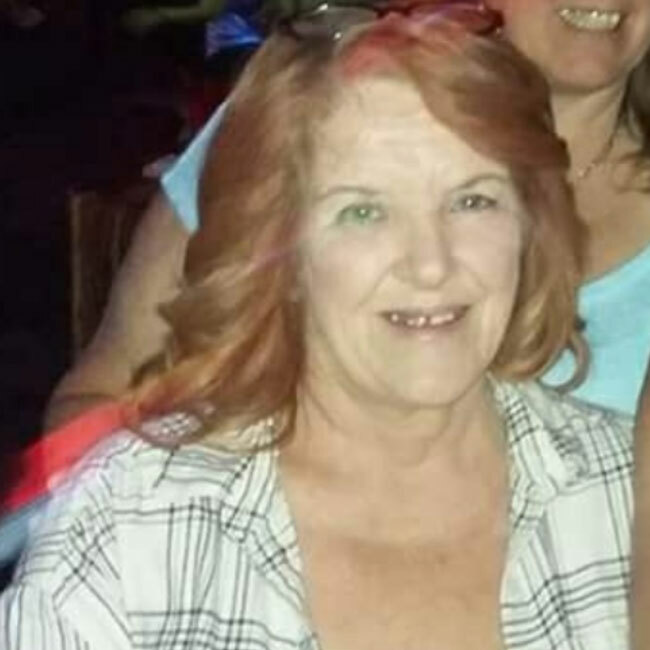 Cathy Gooden, of Echo Park, was shot and injured during the Las Vegas mass shooting. An employee with the Riverside County Sheriff's Department: The Riverside County Sheriff's Department confirmed that employees of the department were present at the concert, and one employee was injured. The condition of the injured individual was not immediately released. Paramount: Frank and Autumn Bignami, faculty members at Paramount High School, were both wounded. Autumn Bignami, an ASB advisor, underwent surgery and was in critical condition after being shot in the face and the back, according to a school district statement and a GoFundMe page. 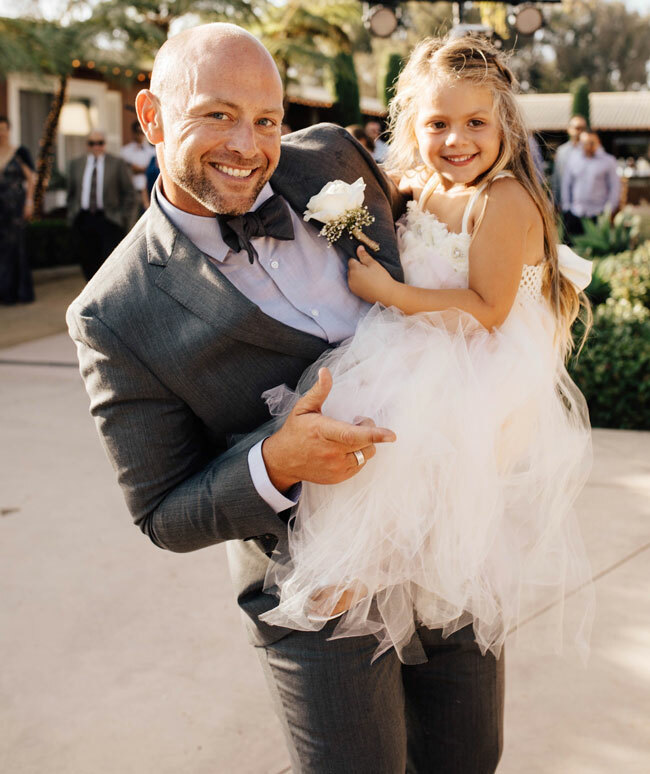 Frank Bignami was shot in the wrist; he was described as being "OK."
Assistant Fire Chief Steve Treskes of the Torrance Fire Department was shot in the leg. Treskes, whose condition was unknown, is part of the agency's Communications and Public Affairs Division.